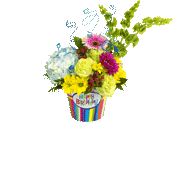 Why does Karin's Florist LOVE the Corsage Forever Stamps? 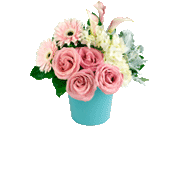 Flowers | Flower Delivery | Send Flowers | Karin's Florist | Our Blog | Blog | Why Does Karin’s Florist LOVE the Corsage and Celebration Boutonniere Forever Stamps? Are you searching for the ideal stamp to complement that special occasion? 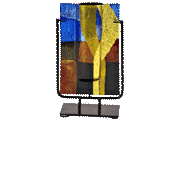 Then you will be happy to hear that the US Postal Service​ recently released these beautiful #CelebrationStamps. 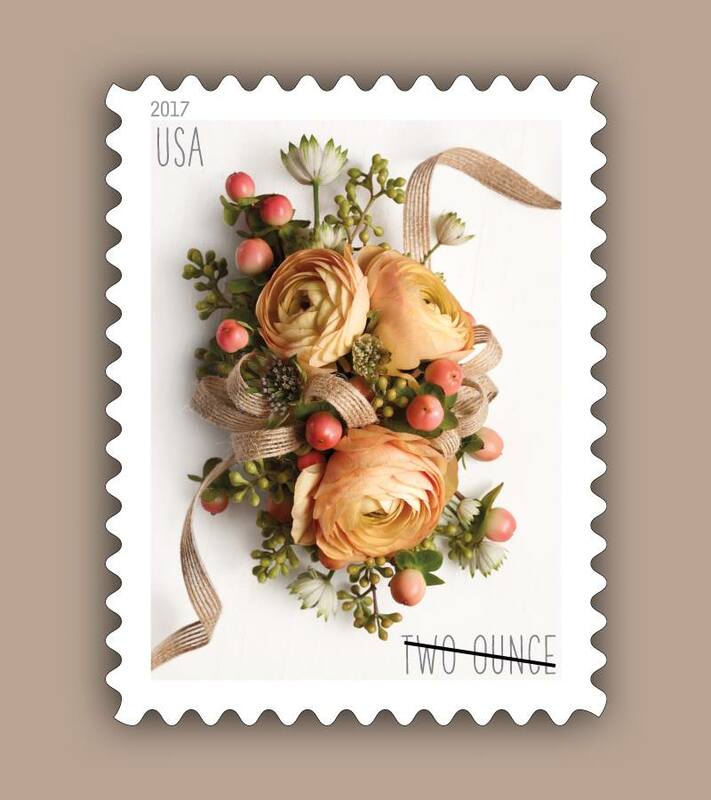 Everyone at Karin’s Florist is so excited for our friend Carol Caggiano​ who designed the stunning corsage and boutonniere featured on the stamps! 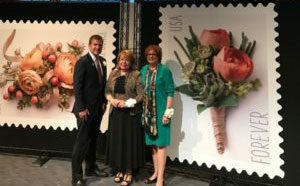 The stamps were dedicated during a first-day-of-issue ceremony at the Missouri Botanical Garden. 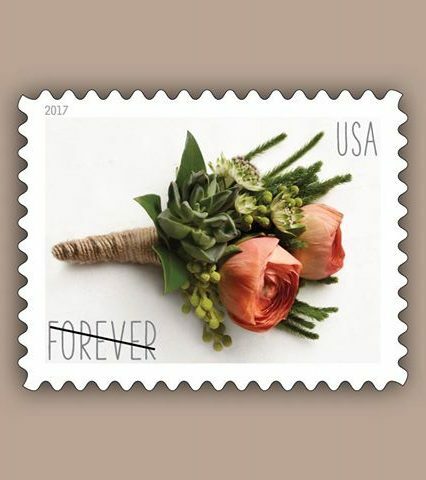 The Celebration Corsage and Celebration Boutonniere Forever stamps reflect the Postal Service’s long and proud tradition of showcasing flowers and floral artwork on stamps. 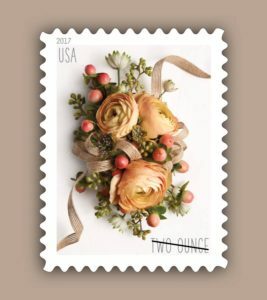 Literally hundreds of floral-themed stamps have been released over the years — depicting an astonishing variety of flower. 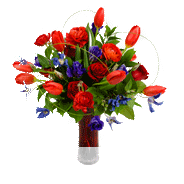 The corsage is an arrangement of ranunculus with accents of hypericum berry, astrantia, and seed eucalyptus. The Celebration Corsage and Celebration Boutonniere Forever stamps are beautiful and perfect for greeting cards, Father’s Day cards and other occasions. 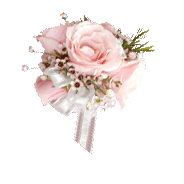 The word “corsage” is French and originally meant the bodice of a dress, where small bouquets were pinned. 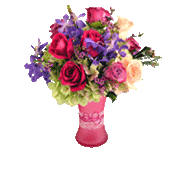 The term bouquets de corsage shortened over time to “corsage.” Along with boutonnieres for men, corsages were fashionable for daily wear in earlier centuries, particularly during the 1700s and 1800s, but gradually they began to be worn mostly on formal occasions. 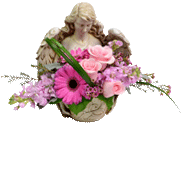 Today, corsages are worn by mothers of the bride and groom at weddings and by the honorees on Mother’s Day, birthdays, anniversaries, Easter, proms or any special occasion or event. 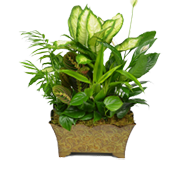 Karin’s Florist is lucky to have her guest design for us every so often!